Violet hotel is located in Hoan Kiem district, Hanoi. 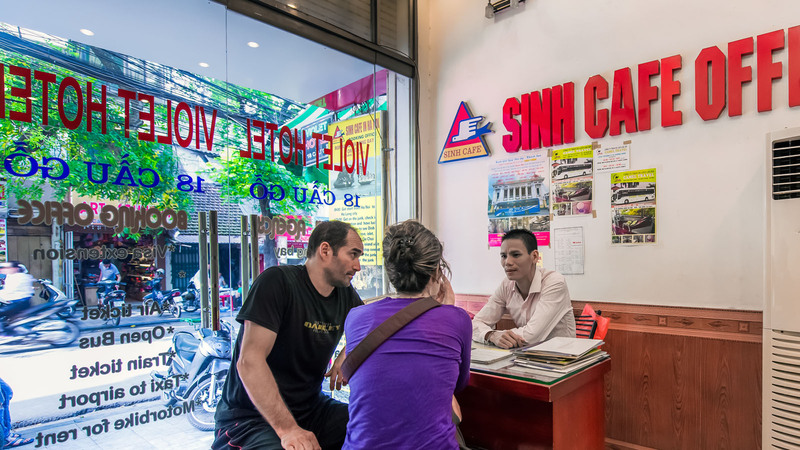 From the hotel, you can walk to famous attractions such as Hoan Kiem Lake, Dong Xuan Market, Thang Long Water Puppet Theater and lively local shopping. You will find all of the finest amenities in each of the 25 rooms in this popular 2-star hotel. To make each guest's stay comfortable, all rooms feature hair dryer, internet access - Travel information. Minibar and electric kettle are also included. Each room also comes with a private bathroom with shower. Slippers, free toiletries and a hairdryer are also provided. 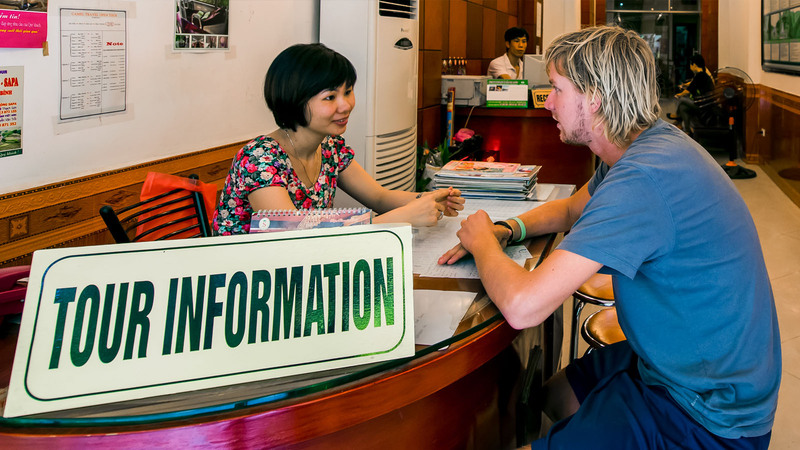 The bilingual staff at the 24-hour front desk can assist guests with travel arrangements, ticket reservations, luggage storage, currency exchange and other concierge services. 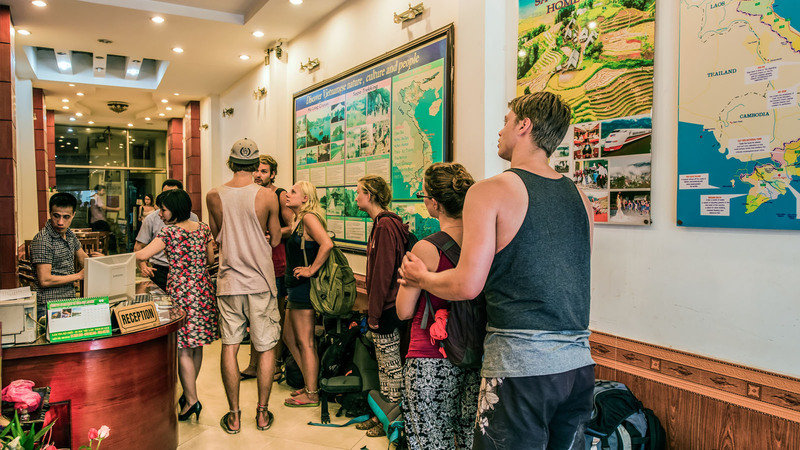 Viole hotel is an excellent choice for travelers who love shopping, street food and explore the beautiful cultural capital of Hanoi.